6220 Augusta Dr #108, Fort Myers, FL.| MLS# 218053887 | Southwest Florida Residential Real Estate for Sale. Hard to find first floor unit in popular Seven Lakes. 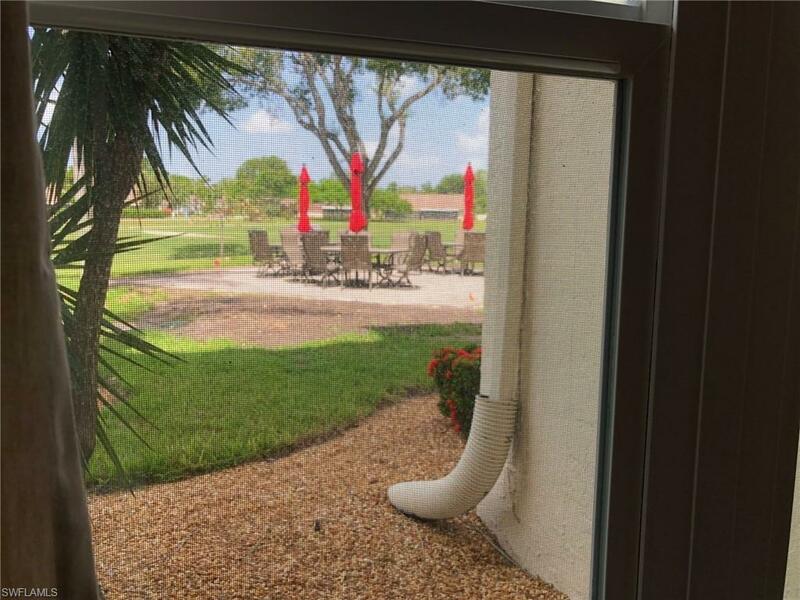 This 1 bedroom 1 bath condo has great views and is only steps away from the mailboxes, parking, barbecue and patio area, pool and golf course. The screened lanai also has the portable glass on the windows to protect the patio from rain with another back door only available on first floor units. Extra storage comes with each of the units and a common laundry is available and close by. This complex has so much to offer. A great golf course, fitness area, tennis, restaurant, hobby room and clubhouse and lots more. The 55+ community has transportation to shopping and doctors. The monthly fees cover almost everything you will need!